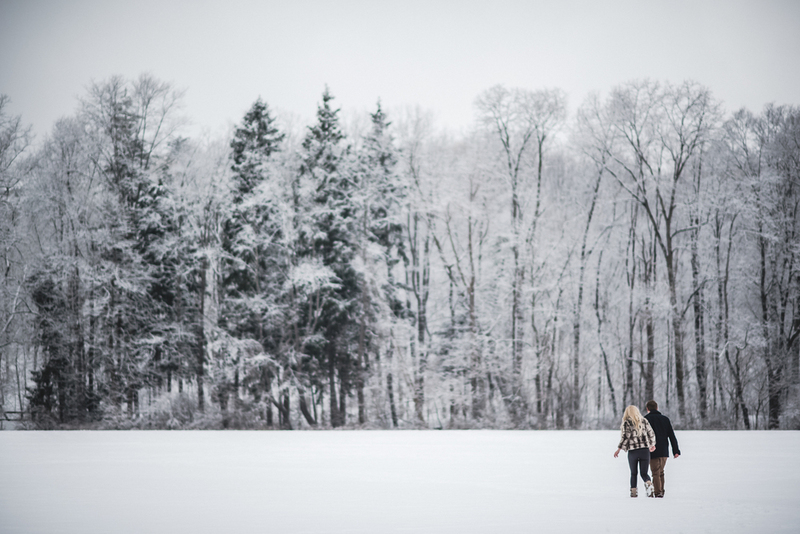 Can we shoot more engagement sessions in the snow please??? 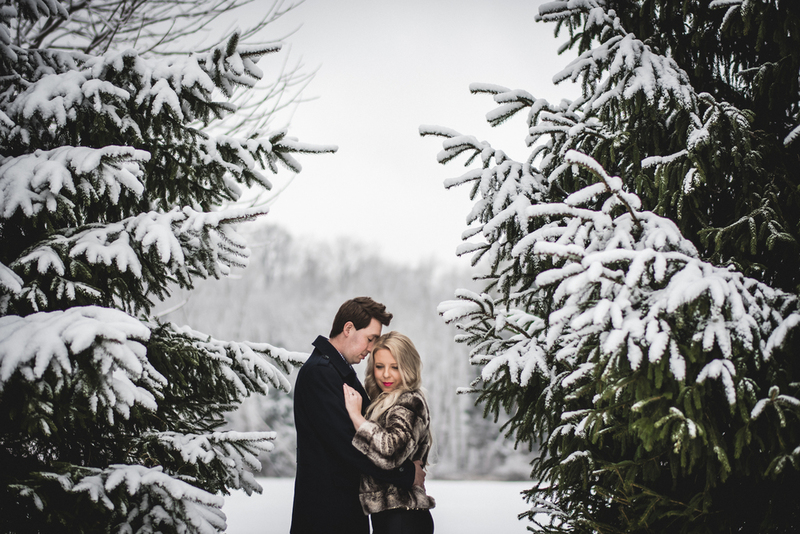 Ashley and Garrett determined long ago that they wanted a winter session, and when winter [finally] decided to make an appearance, it couldn't have worked out any better! The weather was perfect!! 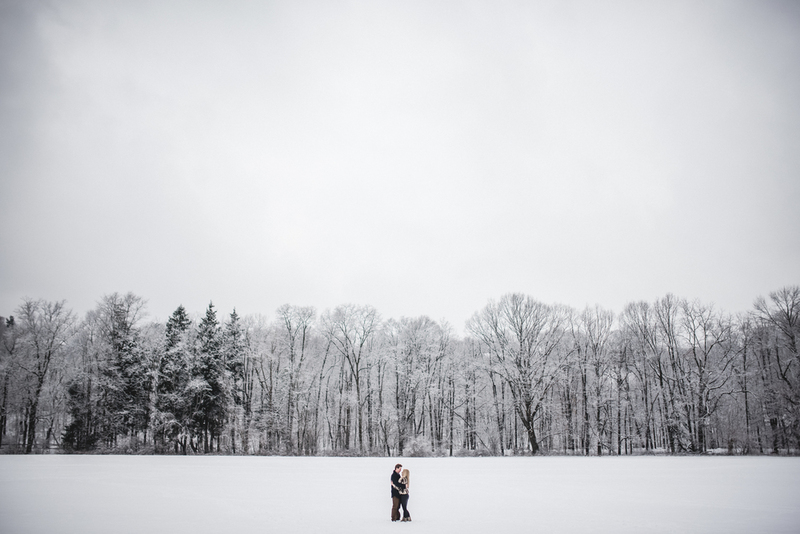 We decided to shoot the engagement session at the Rocky River Reservation. It had just snowed the day before... And the trees were perfectly coated in fluffy white goodness! Thank you for having us, Ashley and Garrett! 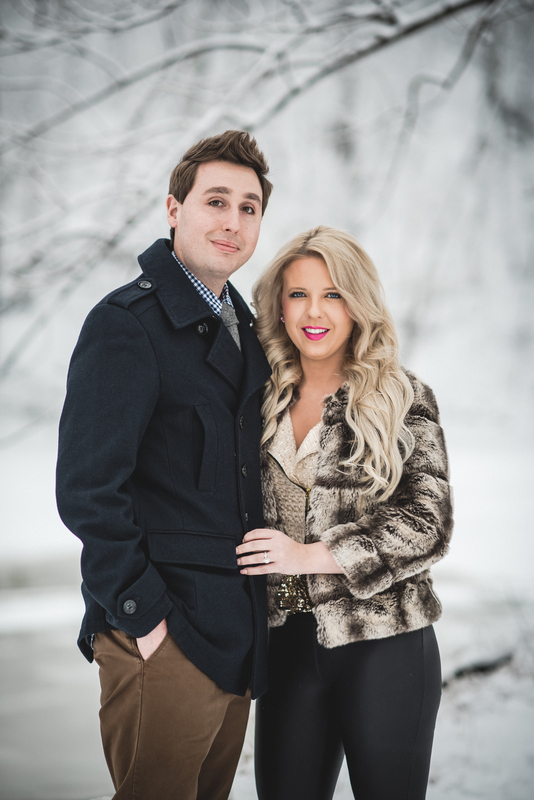 We had such a blast with the two of you, and we cannot wait for your wedding in September! !